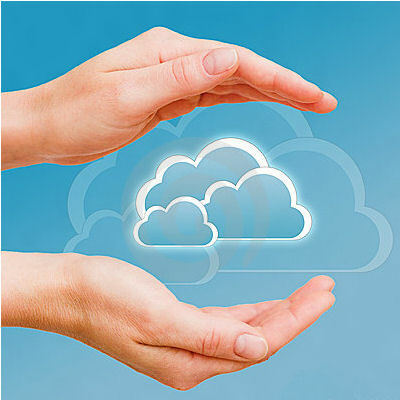 Hosted Cloud Services are the future including hosted servers, hosted exhange and hosted backups! Most people don't think about backups until its too late and the average business will lose thousands due to lost data! Can you afford to lose your important files? (the client contracts, the old family photos, the Drawings or even Email's). Everyone stores valuable data on their computers, make sure yours is safe today! After you sign up you will be able to subscribe to any of the services we offer, please create an account and activate. We also offer IT Support covering a variety of systems and networks from ISP scale to local office networks, no job is too big or too small,Public Hotspots, Blown Fibre, Point 2 Point high Speed line of sight wireless links & Local workgroup Networks. See our great offers on hosted exchange mail, only £4.00 per month per mailbox.